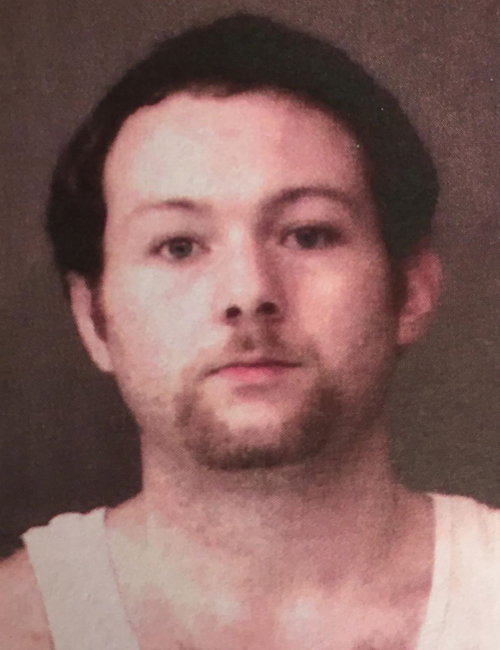 July 30 — Jeremy Todd Frederick, 29, 221 W. Main St., Warsaw, was booked for two counts of bond revocation. No bond listed. 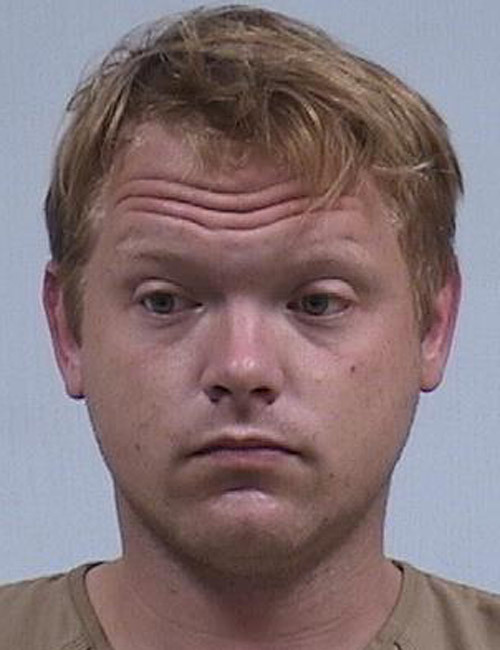 July 30 — Sean Derek Hershberger, 25, 498 Clinic Court, Warsaw, was booked for criminal trespass. Bond: $500 cash. 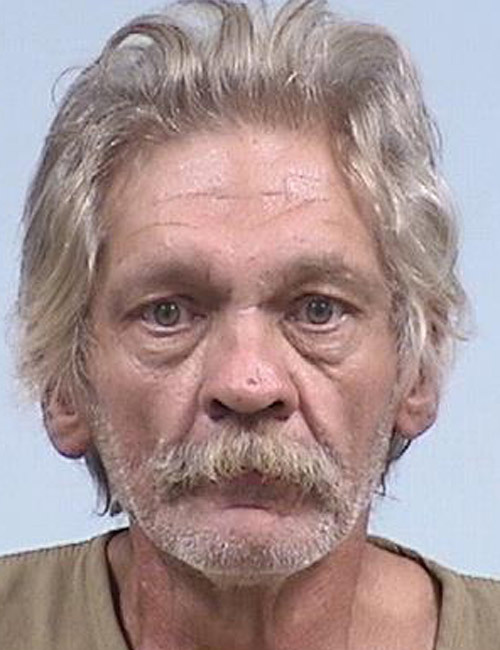 July 29 — Earl Hillis Smith, 63, 312 W. Crystal Flash Road, North Webster, booked on a warrant from Kosciusko County. No bond listed. 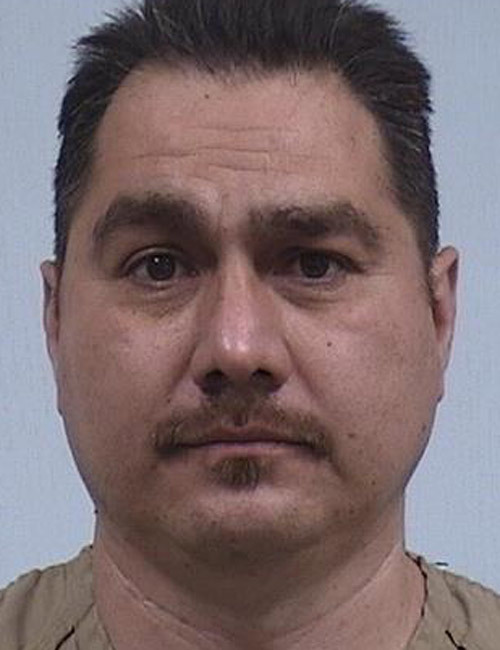 July 27 — Guadalupe Acevedo, 43, 203 S. Cavin St., Ligonier, booked for operating a vehicle while intoxicated – endangerment and OWI – BAC of .15 percent or more. No bond listed. 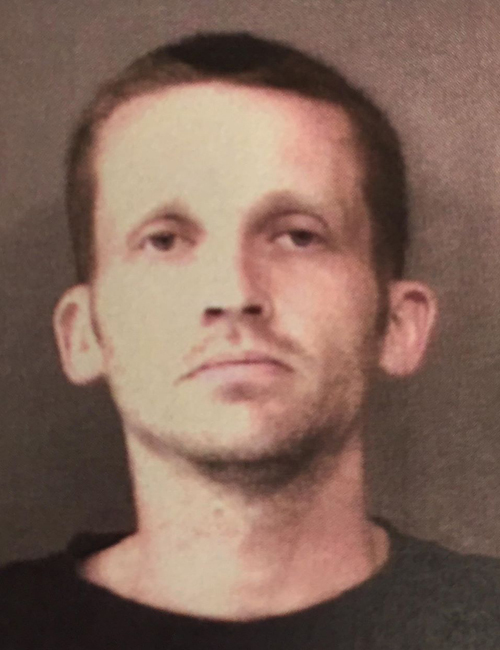 July 29 — Brandon Craig Miller, 34, 68525 Jefferson St., New Paris, booked for resisting law enforcement, reckless driving and driving while suspended. No bond listed. 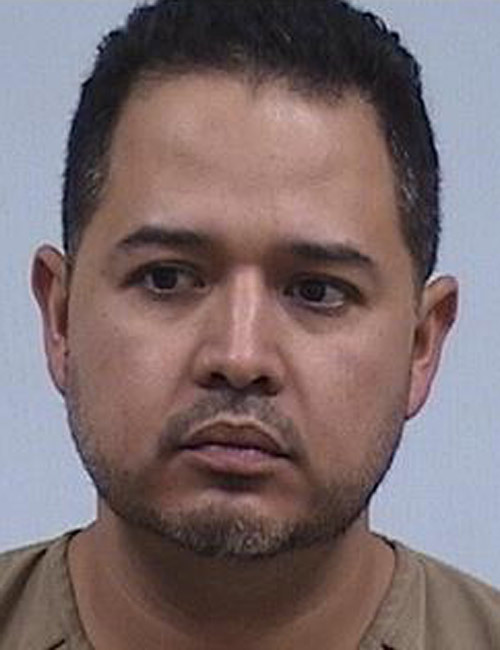 July 29 — Jose Luis Martinez, 38, 238 Baker St., Cromwell, booked for operating a vehicle while intoxicated. No bond listed. 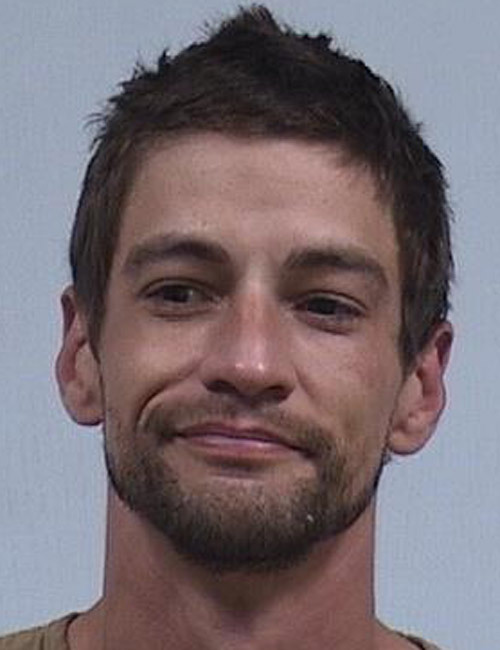 July 28 — Nathan Allen Clark, 29, 210 S. Main St., Lot 24, Etna Green, booked for being a habitual traffic violator, possession of marijuana, and possession of paraphernalia. Bond: $3,000. 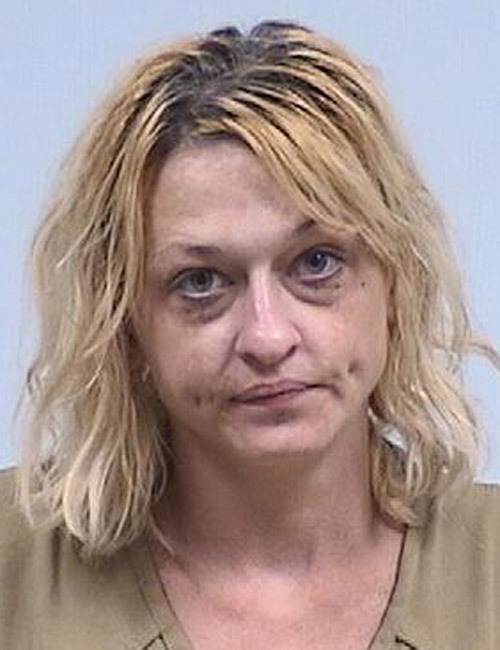 July 29 — Sarah Ann Kaufman, 32, 309 E. Catherine St., Milford, booked on a warrant from Kosciusko County. No bond listed. 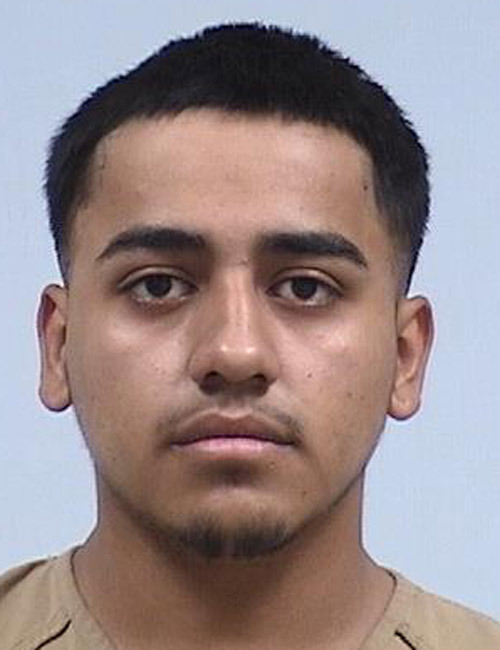 July 27 — Omar Alejandra Loredo-Loredo, 19, 18823 Red Cedar Road, New Paris, booked for identity deception, two counts of theft and possession of cocaine. Bond: $3,000. 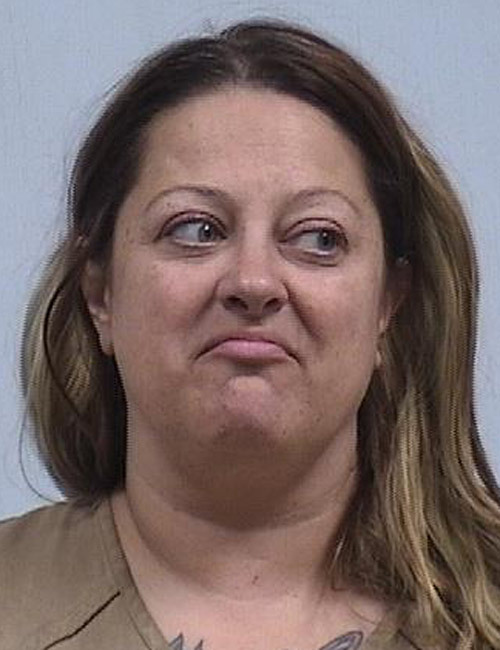 July 28 — Dana Diane Holmes, 45, 503 W. Himes St., North Webster, booked for operating a vehicle while intoxicated and OWI with a BAC of .15 or higher. Bond: $1,500.